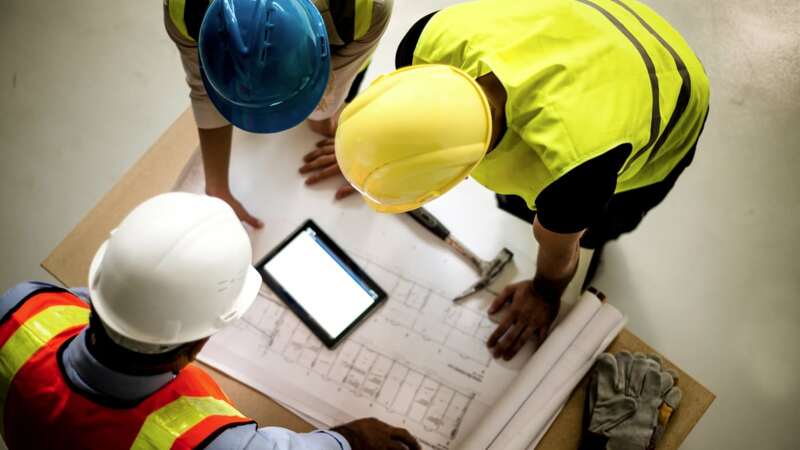 Union Unite has warned government ministers and the Health and Safety Executive to act urgently after discovering a rapid drop in the number of construction inspections. The news follows an earlier warning from Unite that the number of inspectors had also seen a significant decline over the past decade. Data collected during a freedom of information (FOI) request found the number of unannounced inspections that occurred in the construction industry fell by 14 per cent in a single year. Unite said figures dropped in 2016/17 to 7,912 from 9,219 seen in 2015/16. Furthermore, this reduction in the number of inspections was following a trend. In the previous 12 months there had been a 4 per cent decrease seen. Unite assistant general secretary Gail Cartmail said it was concerning inspections were not taking place. “These figures are alarming as they demonstrate a huge decrease in vital lifesaving inspections,” he said.